Each week the MEF team curates mobile stories from around the world. Essential news you may have missed, the latest market insight & data nuggets, the Global Mobile News Round-up offers an instant international mobile content and commerce snapshot. India recently passed the one-billion telecom subscriber mark, with the vast majority mobile users and about a quarter with access to the internet. 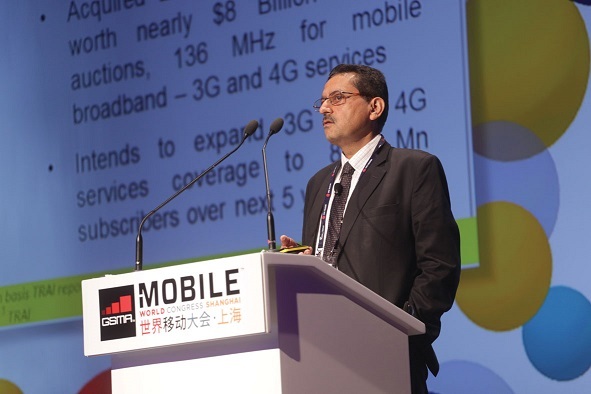 But that is about to change quickly, declared Idea Cellular managing director Himanshu Kapania, now that the country has held 4G spectrum auctions, the prime minister launched its Digital India initiative to bring connectivity to 250,000 villages, and users get a taste of internet services. Google Play continues to dominate iOS in terms of download numbers, according to data from App Annie’s Index: Market Q2 2015 report. Google Play’s worldwide downloads in Q2 2015 were approximately 85 per cent higher than on the iOS App Store, a significant increase from the 70 per cent gap seen in Q1 2015. Emerging markets, led by Brazil, India and Southeast Asian countries like Vietnam and the Philippines, fuelled Google Play’s performance. This appears to be the result of increasing smartphone ownership caused by the influx of inexpensive yet capable Android devices. However, it is worth noting that smartphone penetration remains below 30 per cent in many of these countries, leaving significant room for growth. This bodes well for Google Play’s long-term growth prospects. Visa is testing a service that will take mobile payments one step further down the road toward reaching scale through connected vehicle commerce. 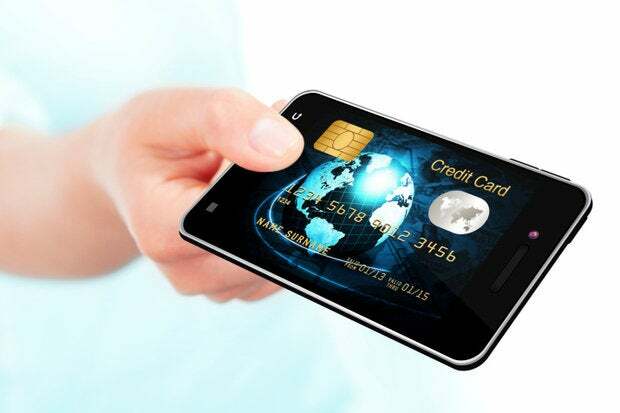 At the Mobile World Congress Shanghai 2015, the financial services company revealed its plans to bring mobile payments into consumer vehicles, a feature that can create an even more seamless purchasing experience for customers. Visa is likely developing the connected car payments to further its place as one of the leading payment services, the more places customers are using their services the better it is for the company. A new contactless payment system that lets people use their iPhones to tap-and-pay in high street shops has been launched in the UK. Apple Pay will let iPhone 6, 6 Plus and Apple Watch owners pay for items costing up to £20 by just touching their gadgets to a payment terminal, much like contactless credit cards. 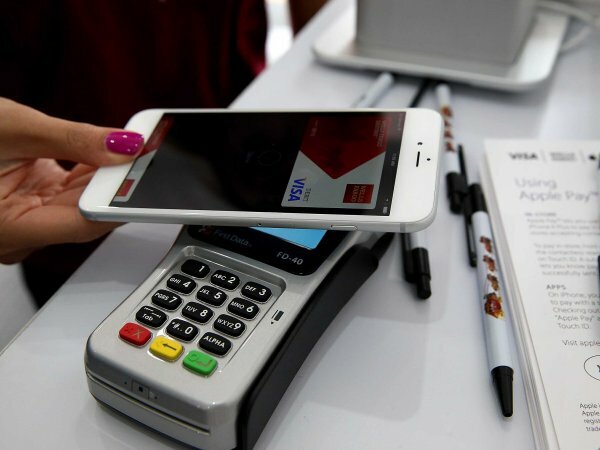 The UK launch marks the first expansion of Apple’s contactless payment system beyond the US, where it rolled out last October. Contactless payments have become increasingly popular in the UK with major banks offering cards that can just be tapped to pay, eliminating the need to type in a pin. India has been grappling with the notion of net neutrality since zero-rating services like Facebook’s Internet.org and Airtel Zero were announced. TheDepartment of Telecommunications (DoT) has now released a report (PDF) on the issue with its recommendations to the Telecom Regulatory Authority of India (TRAI); here’s what’s up. Over 100 pages long, the report details the DoT’s understanding of net neutrality principles and their implications in the Indian context. China has come online with smartphones at an incredible rate, and this has it on pace to rule the world when it comes to spending on smartphone and tablet games. The Asian superpower is set to generate approximately $6.5 billion in revenues this year with games like Hearthstone taking a respectable chunk of that, according to industry intelligence firms Newzoo and TalkingData. That’s more than triple the $1.8 billion the country generated for mobile games in 2013, and it’s also up significantly from the $4.4 billion in 2014. And that growth has the country primed to displace the United States as the most lucrative mobile-gaming territory on Earth. This spike in growth in China as the iPhone 6 and iPhone 6+ have found significant success in that market, and this — combined with Android’s existing popularity — has more Chinese people playing games on their smartphones than ever before. With worldwide spending on iOS, Android, and other phone platforms set to reach $30.1 billion this year, China alone will make up more than 20 percent of that. 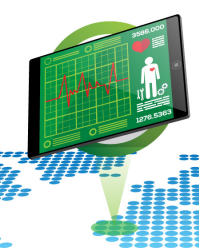 It’s time, once again, to talk security for mHealth technology. Why? Because the importance of “baking in” security from the outset of a mobile healthcare technology effort doesn’t seem to be taking root. According to Verizon security analyst Suzanne Widup, security is not being put front and center, especially in relation to how data is being exchanged from patients to mHealth devices. In fact, she said in a recent discussion withInformation Security Media Group, security doesn’t seem to be happening much of anywhere with regard to wearables or anything that can be implanted. The push for mobile payments in the U.S. continues to build steamas banks shift to more secure chip-embedded credit and debit cards for consumers — and merchants embrace payment terminals that can accept the new cards. Retailers like WalMart have over the past year been installing in-store payment terminals that accept the cards. The terminals will also work with NFC-ready smartphones like the iPhone 6 and 6 Plus, which use Apple Pay. More than 95 % of employees in South African companies rely on the use of mobile devices within the office. That’s according to the results of recent survey, conducted by Dell in partnership with Microsoft. What is interesting about this number though is that it does not stipulate how many businesses have opted for mobile devices over desktop computers. Even with this, the fact that mobile devices are being used this much says a lot about the distracting effect they have had in businesses. To obtain the data, Dell surveyed IT professionals from companies with more than 250 employees. The respondents came from a range of different sectors including education, technology, finance and engineering. Google today introduced a number of new products around Bluetooth Low Energy (BLE) beacons in an effort to challenge Apple’s iBeacon ecosystem. These new products include a new open beacon format, tools and APIs for building apps and services on top of beacons, and a new developer-centric service for managing and monitoring large beacon deployments. It’s no secret that Google has long been interested in Bluetooth beacons. About a year ago, we first heard about Google’s Nearby project, for example, which is also launching as an API today. While Nearby also uses other signals (WiFi, audio, etc. ), BLE beacons are clearly at the center of Google’s efforts. Global News Round-up – These articles are not written by MEF and do not represent any views of individuals, members or the organisation.